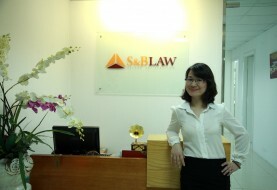 SBLAW is a law firm which has large experience in advising on Finance and Banking. 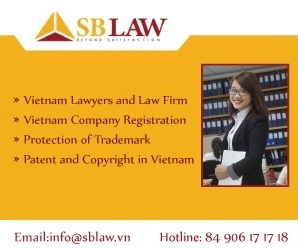 With the staff of excellent and skilled lawyers, we has consulted for many domestic and foreign finance organizations, such as: Military Bank (MB), Industrial and Commercial Bank of China (ICBC). 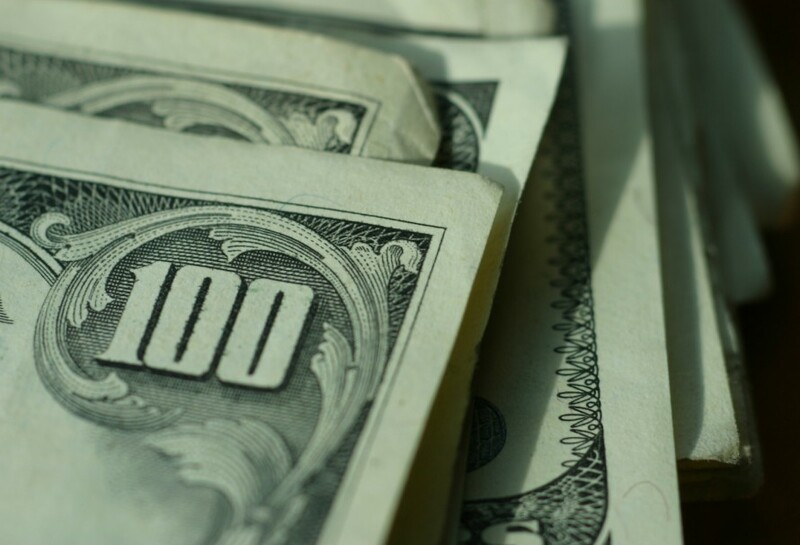 Our advising services has been highly evaluated by some credit reviewmagazines and most notably by IFLR1000, which offers remarks forfinance organizations on seeking for SBLAW’s service of consulting Finance and Banking. 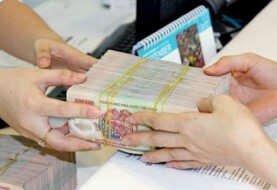 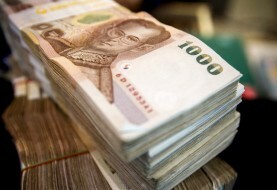 Open End Fund for Business of share existed in the Vietnam market.